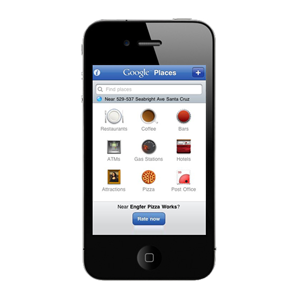 Google Places is basically a business directory that helps customers find your business. 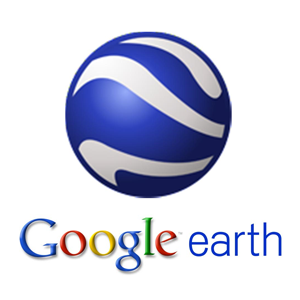 It links in with various Google applications including Google search, Google Earth, Google Places mobile App and Google Maps. More people search for businesses online than anywhere else, so it’s important to make sure your business listing can be easily found. 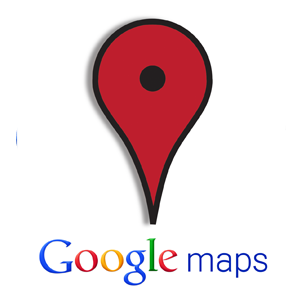 When you search for a company through Google search, Google will usually show you a list of businesses within your area first. 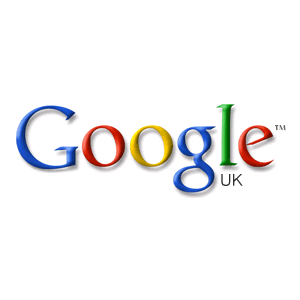 We manually input and fully optimise your Google entry ,including key words, search phrases and up to 10 images and 4 videos. Making sure that your business is found!